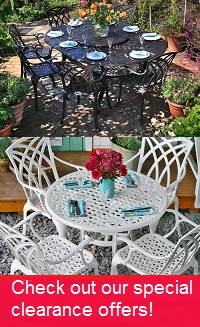 There is high demand for the Rose bistro table & 2 bistro chair set in timeless Antique Bronze, but why not try one of the alternative colours we have available, such as in brilliant white or sleek slate, to help give your garden a more contemporary update. You could even save yourself a few pounds as we often have some great deals on these stunning alternative colours. At Lazy Susan we are always happy to help answer any customer questions or queries, and to take orders directly from customers over the phone. Please do not hesitate to contact us. We can be reached by calling 01243 71797, or by email at [email protected]. Our friendly, helpful customer service team aims to answer all emails within 2 hours during normal office hours. On specific request, samples of our cushion colours and metal table colours can also be sent out by post to help you further explore the options we have available. If you would like to request a sample, please fill out our sample request form. I am thrilled with my Rose Bistro Set! It looks very beautiful on my little patio and the chairs are comfortable. 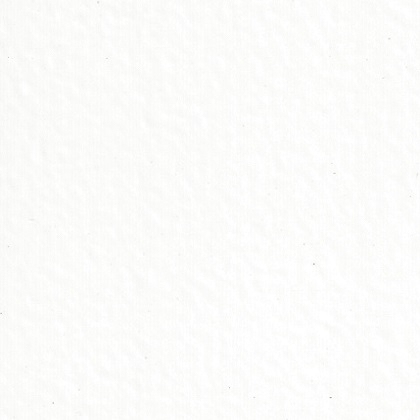 I am very pleased with my choice and extremely pleased with the company. I heave already recommended them to my daughter and I would not hesitate to place further orders with them. Excellent service, thank you! 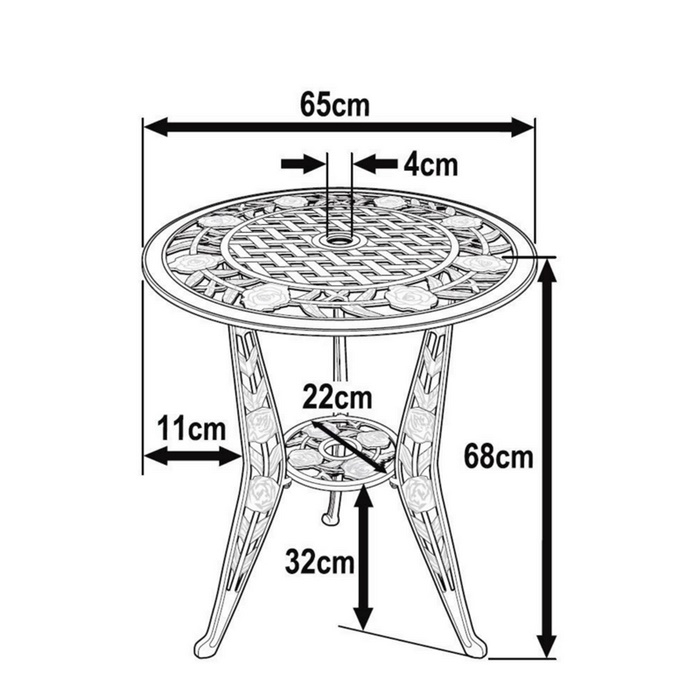 The bistro set arrived promptly was well packed, It was easy to assemble even down to having a supplied spanner. Assembled product is exactly what I wanted, well finisned. Because it is still winter we have not used it yet so I cannot comment on its longevity but so far I am impressed. Tout a été parfait, continuez ainsi. à bientot pour une nouvelle commande !!!!!! Thank you for your 5* service, received within two days of ordering it. I would def recommend. Superb quality and products. We went for the antique bronze and wasn't disappointed. 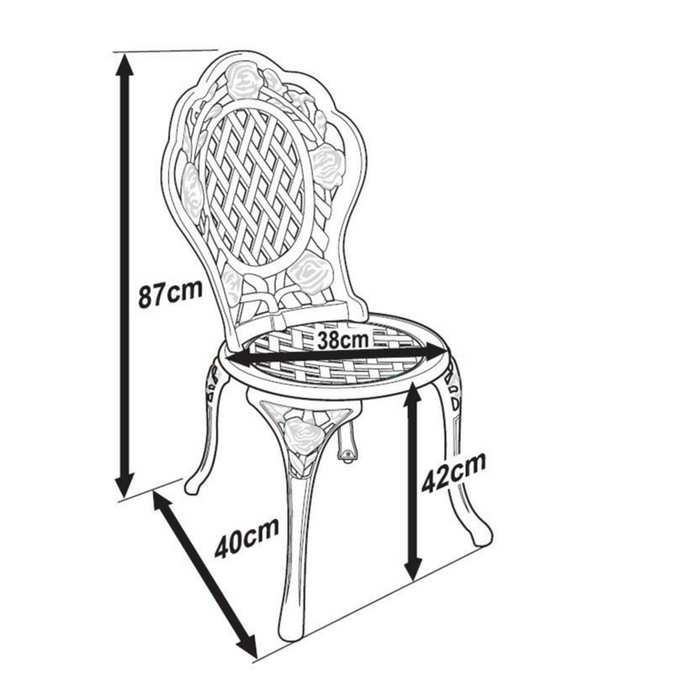 Solid furniture - easy to assemble but does take a little time if, like us, you ordered a lot of items. Highly recommendable. Slick ordering. Quick delivery. Product was as good as I had hoped for. Overall a very good choice. Reasonable price and excellent delivery. We had a small problem with self-assembly but nothing serious. Product seems to be surviving well after about two months. Would certainly consider Lazy Susan for a future purchase. I am thrilled with my Rose Bistro Set! It was delivered in less than 15 hours after my order was placed. The delivery firm contacted me before it was due. It was well wrapped and very easy to put together. It looks very beautiful on my little patio and the chairs are comfortable. I am very pleased with my choice and extremely pleased with the company. I heave already recommended them to my daughter and I would not hesitate to place further orders with them. Excellent service, thank you!